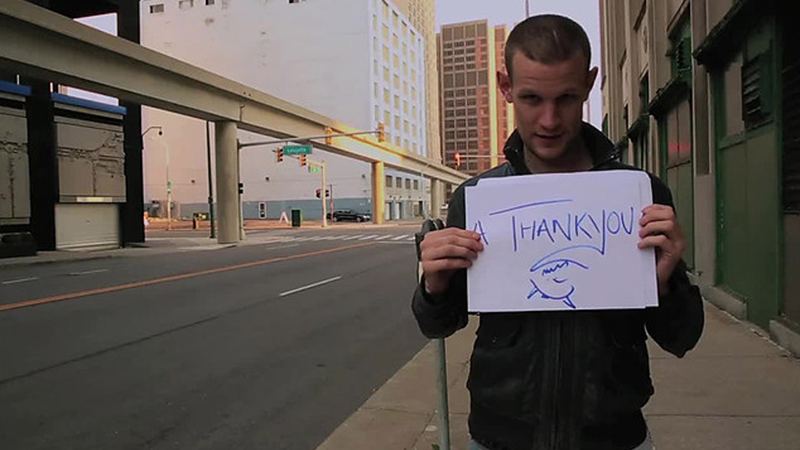 Through the medium of sheets of paper and tiredness from an all night shoot, The Eleventh Doctor says thank you and goodbye to the cast, crew and fans that supported him. Edit: the BBC player autoplays, which is REALLY ANNOYING! Hopefully the Beeb will upload this to youtube, so I can swap it out. Sorry!